Posted June 23, 2009 in Chris Chuckry, Thor. 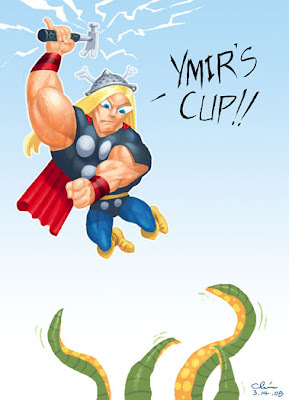 Asgard antics courtesy of Chris Chuckry. 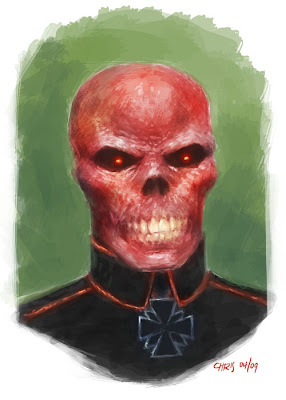 Posted May 13, 2009 in Chris Chuckry, Red Skull. Chris Chuckry is a comic book colorist & commercial artist from Winnipeg, Canada. More of Chris’s work at his blog – Frogrocket Illustration and also at DeviantArt.